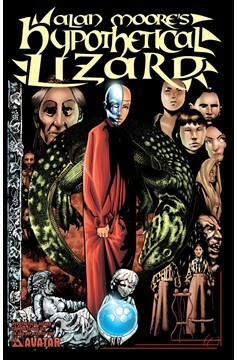 Twelve years ago we released the illustrated version of the Alan Moore masterpiece Hypothetical Lizard. Now you can get every original, first-printing, cover in this special box set! 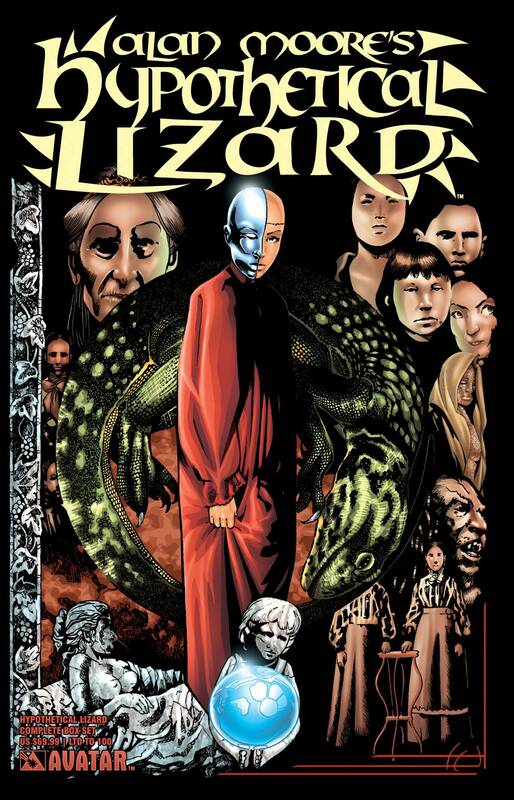 It includes : Preview issue Regular, Wraparound and Convention cover and #1,2,3,4 with Regular, Wraparound, Tarot and Platinum Foil covers..